Heart at Safari Park for the fireworks! 2. Heart at Safari Park for the fireworks! Did you see the Angels this weekend at the Safari Park? Check out your pictures here! 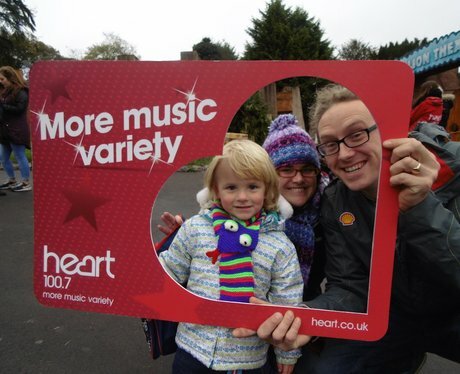 See the full gallery: Heart at Safari Park for the fireworks!